EA is shutting down Dead Space developer Visceral Games, the publisher announced today. 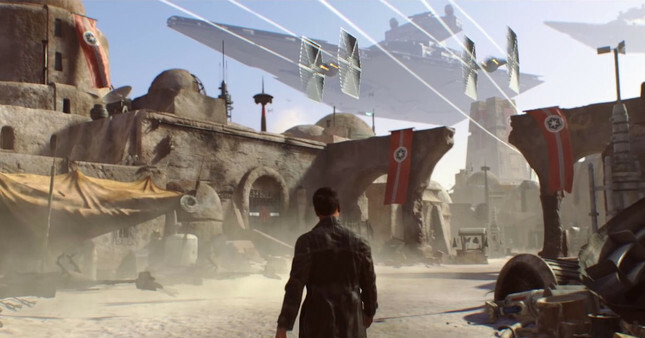 In a blog post, EA executive VP Patrick Söderlund wrote that Visceral “will be ramping down and closing” and development of the Star Wars game it had been working will move across to EA’s worldwide studios, led by FIFA series lead EA Vancouver. Söderlund said the title had been a story-based, linear adventure game, but that player testing, feedback and “shifts in the market” have resulted in EA deciding to “pivot the design”. It is unclear in what direction they are pivoting, but EA’s history and trends in the market might indicate the game could adopt a games-as-service model. The game was slated for release in 2019, but EA is “now looking at a new timeframe that we will announce in the future”, Söderlund said. The closure of Visceral will mean unemployment for a large number of people, as it is a large AAA developer. EA has not mentioned its plans for helping transition the studio's employees. Visceral Studios was first formed in 1998 as EA Redwood. The studio's biggest successes have been the Dead Space trilogy and Battlefield: Hardline.